WordPress (capital W, capital P) is a free and very popular content management system for websites. wordpress.org is the organization responsible for creating, improving and distributing the content management system. wordpress.com is a commercial enterprise. In this video we’ll look at the different flavors of WordPress. WordPress (capital W, capital P) is a blogging tool and content management system (software). With millions of active websites, it’s the most popular platform for powering websites on the internet and it’s easy to use even for non-techie people. It’s free and open source which means that a lot of people contribute to building, testing and updating the system and it’s free for you to use on your own website. You can find more information on WordPress, the system, at wordpress.org and Wikipedia. Now let’s look at wordpress.org. 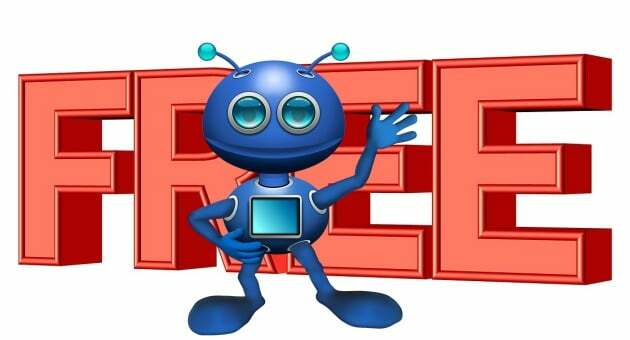 This is the repository for the WordPress software as well as free plugins and free themes. There are thousands of free themes and many bloggers use a free theme for their website. And there’s thousands of free plugins. Themes determine the way your website looks and plugins provide extra functions that you may need. Then there’s wordpress.com. That’s the commercial hosting platform which provides free and paid hosting for WordPress websites. The free version is for a subdomain of wordpress.com which means that the name of your website ends with ‘.wordpress.com’. If you want to own your own domain name then you would have to upgrade to one of the paid plans or look elsewhere for your website hosting. We’ll look at hosting in another video. Please scroll down for comments. Great video shows how easy it really is! Thank you, I know so many people that think that WordPress.com is the same as WordPress… It sounds confusing but you’ve really done a nice job of clearly explaining the difference. I’m going to bookmark this website for my clients and provide this as a resource to my clients that need training. Thanks Wenda, There’s so much confusion about WordPress, wordpress.org and wordpress.com. I hope this will explain the difference to your clients.